2013 Jan 21 I went to see my Chiropractor today about my neck, shoulders and lower back. 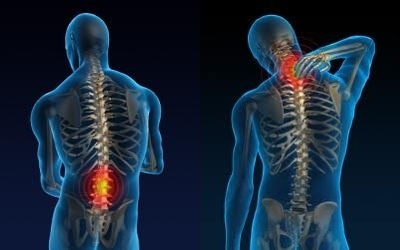 I’ve been in pain for a month now and it’s not getting any better, in fact, I’m noticing that I’m beginning to stoop and slouch my shoulders with my head down, like an old man. There are also times when I find it difficult to even get out of bed or a chair, as it’s also affecting my legs. After the treatment, I noticed that my posture was almost back to normal, although I still had some pain. I’m to go back on Thursday for another session. This entry was posted in Health, Medical - Drugs, Personal and tagged back, chiropractor, man, neck, old, shoulder, slouching, stooping by johnrieger. Bookmark the permalink.